In Nigeria, exercising during pregnancy is seen as forbidden by a lot of women. Most Nigerian women believe the myth that exercising when pregnant can hurt their developing babies. However, a new study has proved that regular, moderate exercise while pregnant can have multiple benefits for your child after birth, both when it comes to preventing childhood obesity and future metabolic disorders. The study (using mice as subjects), which was conducted at Washington State University by lead researcher Jun Seok Son, compared the offspring of mice who exercised moderately for 60 minutes each day when pregnant with a control group that didn’t exercise. “Based on our findings, we recommend that women — whether or not they are obese or have diabetes — exercise regularly during pregnancy because it benefits their children’s metabolic health”. The study was presented at the American Physiological Society’s annual meeting and Experimental Biology meeting this week. I will continue his research to explore the mechanisms to why and how exercise during pregnancy affects the fetus – and the offspring’s long-term life and health. But it’s also important to note that this study focused on mice and not humans – more research will have to be done in order to determine whether exercise during pregnancy affects human offspring in the same way (although these findings are a very promising start). This is far from the first study to find that moderate to vigorous exercise helps pregnant women and their kids. In the past, scientists have determined that, first of all, exercise helps women avoid dangerous complications, for both mother and child, during labor and delivery. 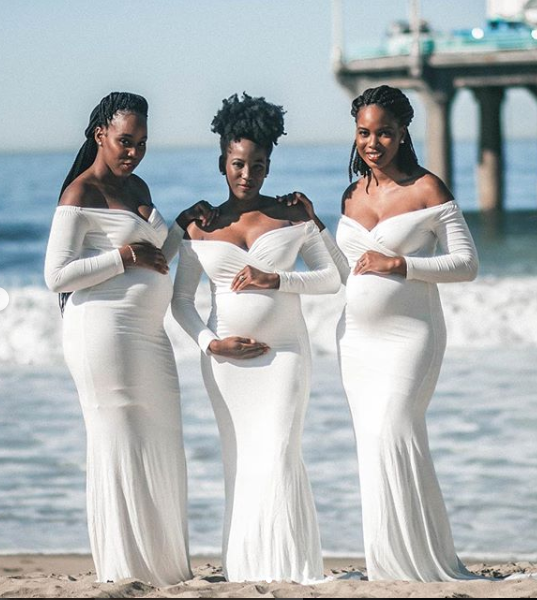 It can especially help women who have been diagnosed with gestational diabetes, who gain an excessive amount of weight during pregnancy, or who have a history of preeclampsia. 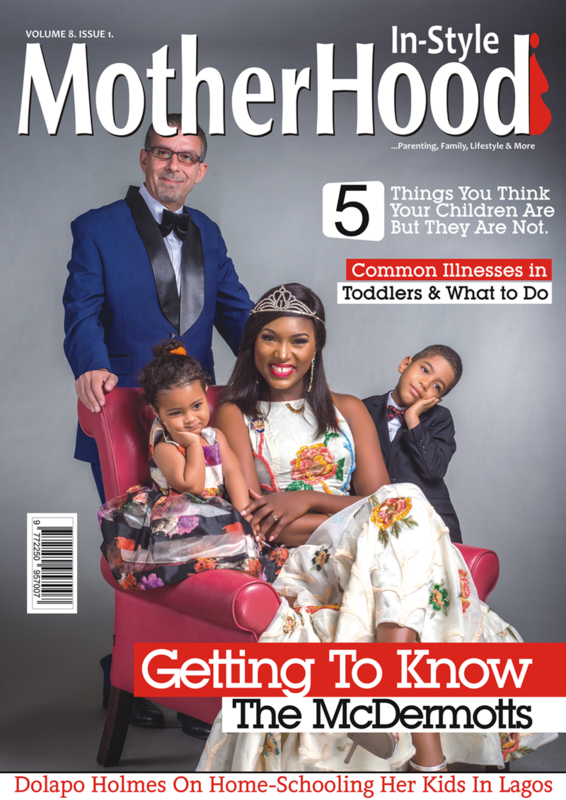 Studies have also shown that women who exercised while pregnant had lower resting heart rates (which help cardiovascular health) and that their babies had lower resting heart rates, too, an effect that has so far lasted until the children turned six. In addition to that, it can help you feel better during pregnancy, help you sleep better at night, protect against anxiety and depression, help with constipation, and boost your energy. It can also make it much easier to recover from birth after your baby enters the world. 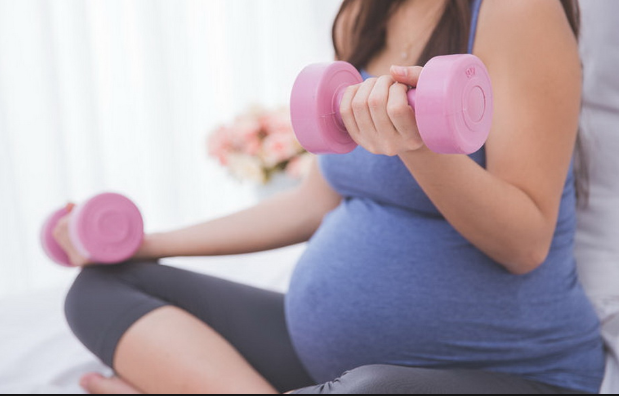 No doubt, every mom’s pregnancy is different, and your individual medical history and current health (although with the health of your baby) are important factors in deciding if exercising during pregnancy is right for you. Before you tie on your running shoes or sign up for prenatal yoga, talk to your doctor about any concerns and come up with an exercise plan together that fits your needs and restrictions.